Wilderness Festival has unveiled the first acts set for the 2018 edition of the Festival. Taking place at Cornbury Park in Oxfordshire from August 2nd – 5th, the eighth edition will continue to champion its genre crossover with an eclectic mix of arts and music across the weekend. From workshops and theatre to cabaret and politics, the family friendly festival is known for its multi-arts elements. This year’s Wilderness headliners have been announced as Chic Ft Nile Rodgers alongside Bastille. 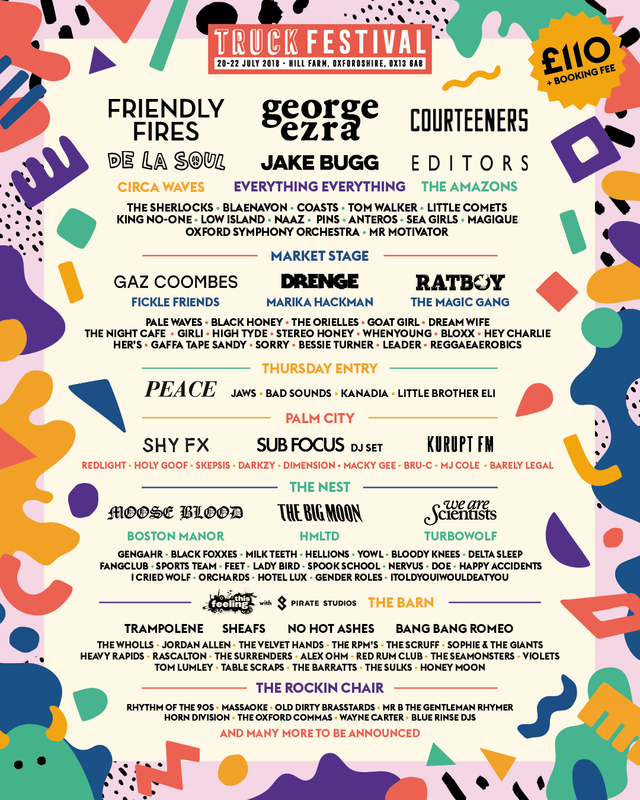 Joining the above on the line-up on the main stage are acts including Palace, Billy Lockett, Dan Owen and Stereo Honey. 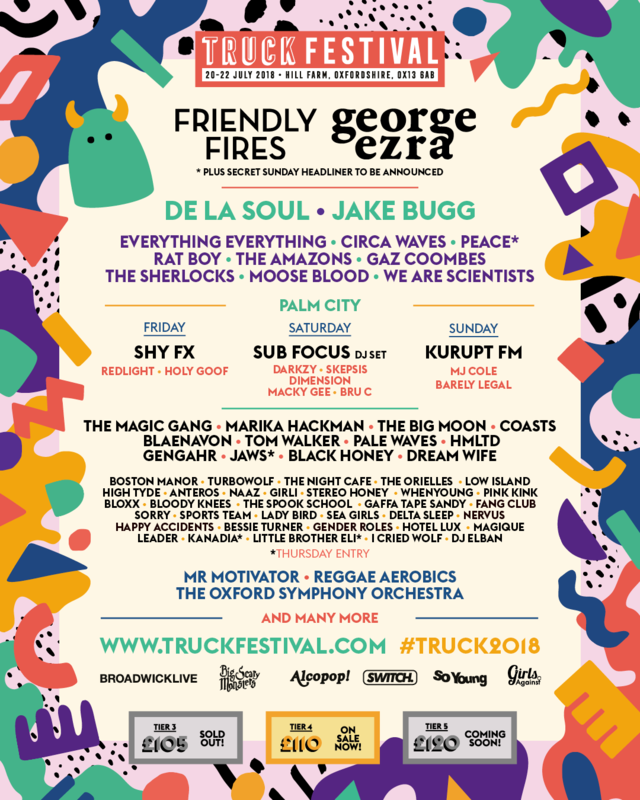 The main stage will also be host to ‘An Afternoon with BBC Introducing’ with hotly tipped artists take to the stage, you may even spot a future headliner! We are obsessed with looking forwards. And being able to metamorphosise and develop each year is a thrilling process. Especially when we have the inspirational input of you lot to draw on.New year. New beginnings. New us. We will soon be sharing with you the many things that are floating our boats this year. Needless to say, it’s an exciting time.We have a brand new realm, new stages and venues, fresh talent and never-before-seen events of the kind only Wilderness can build. Get ready for a revamped, dramatic, thematic overload of ideas and experiences.In short, we’ve brought back the things that you didn’t want to let go of, and packed in more of the things you wanted more of.We’ve fine-tuned the number of things you may wish to book in advance, and crammed your festival ticket with even more extraordinary experiences and life-long memories. That’s even more culture and kicks for you to devour over your four days.The thing that really excites us is programming stuff that you don’t even know you love yet… Throwing curveballs and phenomena at you when you’re not looking.This year there are some aforementioned marvels and some old favourites; the Wilderness classics shaken up. It’s about making Your Wilderness even more colourful, thrilling, vibrant and spine-tingling. You are in safe, (experimental) hands…All roads lead to the Wilderness. See you there.